Switzerland said Monday that it had completed a programme to pay Britain and Austria hundreds of millions of euros in settlements for past tax-dodging by their citizens. 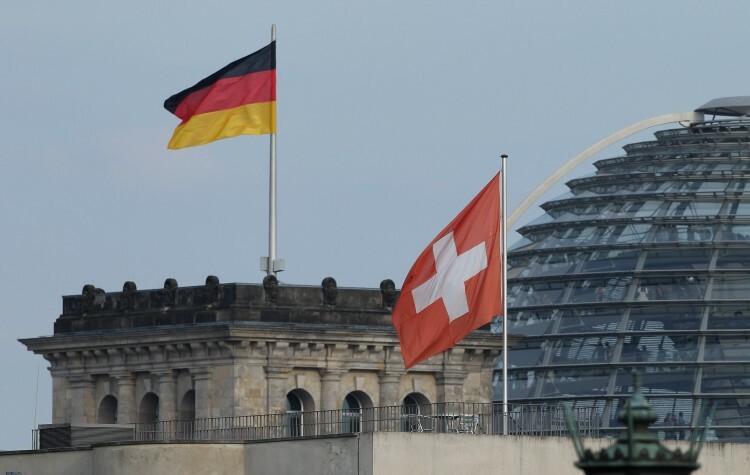 In a statement, the Swiss tax administration said that London had received a total of 469.5 million pounds (593 million euros, $779 million), and Vienna, 738.3 million euros over the course of the year-long programme. They could either turn themselves in to their homeland’s revenue services, or have their accounts taxed by the Swiss, who then transferred the funds without naming the clients. The completion of the payments means that the British and Austrian clients’ funds are now considered clean by their homelands’ tax authorities and Switzerland. The total amount of funds regularised in this way in Switzerland now stands at 10.4 billion pounds and 5.9 billion euros. In addition to the deal on securing back taxes, Switzerland has agreed to collect regular taxes from British, Austrian and other European Union account holders, then transfer the money to the individual’s homeland anonymously.